Fookus Live is an events series by Music Estonia introducing the behind-the-scenes of the music industry. The next seminar takes place on Saturday, August 18 at 1–5 PM in Pärnu Tervise Paradiis conference hall and is created in collaboration with PS Music Events, an international event production company based in Estonia. The seminar will introduce the workings of electronic dance music industry. - Daniel Lee and Billy Woodford from NoCopyrightSounds (UK) – a music label that releases royalty-free music and provides it to gamers, YouTubers and vloggers. - How to appeal to an international audience? - How to break through as an electronic music producer? 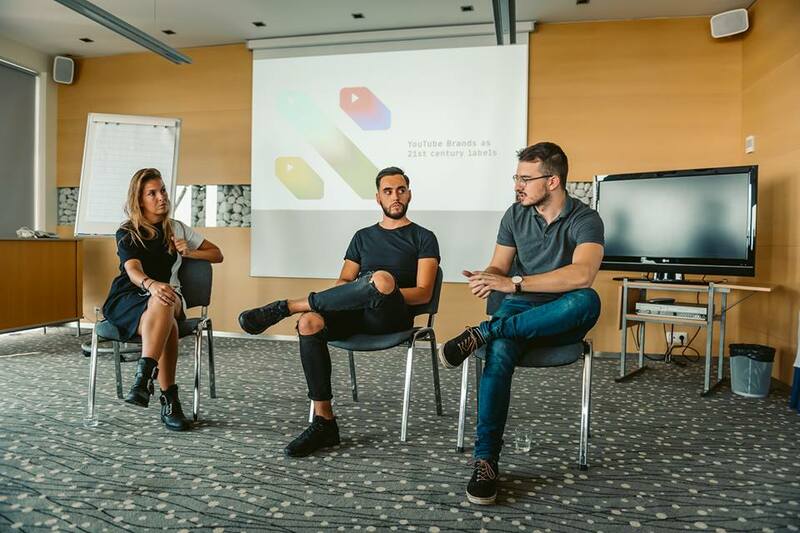 - How to utilize YouTube as a marketing tool for an artist/brand? - How to build your presence in digital music services? The event will be in English, free of charge and open to everyone interested. Yet, the number of seats is limited, therefore, please, register HERE by August 17. Fookus Live #9 on our web. Fookus Live #9 on Facebook.